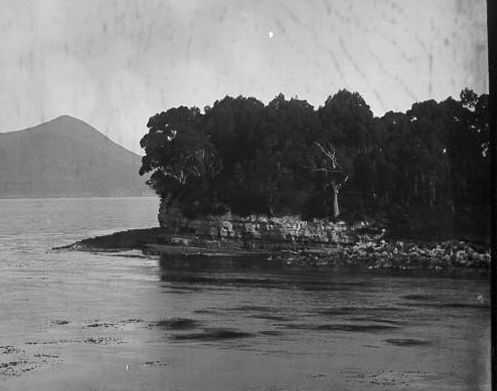 Point Puer operated from 1834 to 1848 on the Tasman Peninsula, the first British purpose-built reforming institution for criminal boys. It predated Parkhurst Prison on the Isle of Wight by four years and was initiated by Lt-Governor Arthur at a time when children were being seen in their own terms, rather than as small adults. The objective of making constructive colonial citizens out of transported teenagers was to be achieved by separation from adult convicts, with education, trade training and religious instruction being the vehicles to change immoral habits. Further reading: P MacFie & N Hargraves, 'The empire's first stolen generation', THS 6/2, 1999.